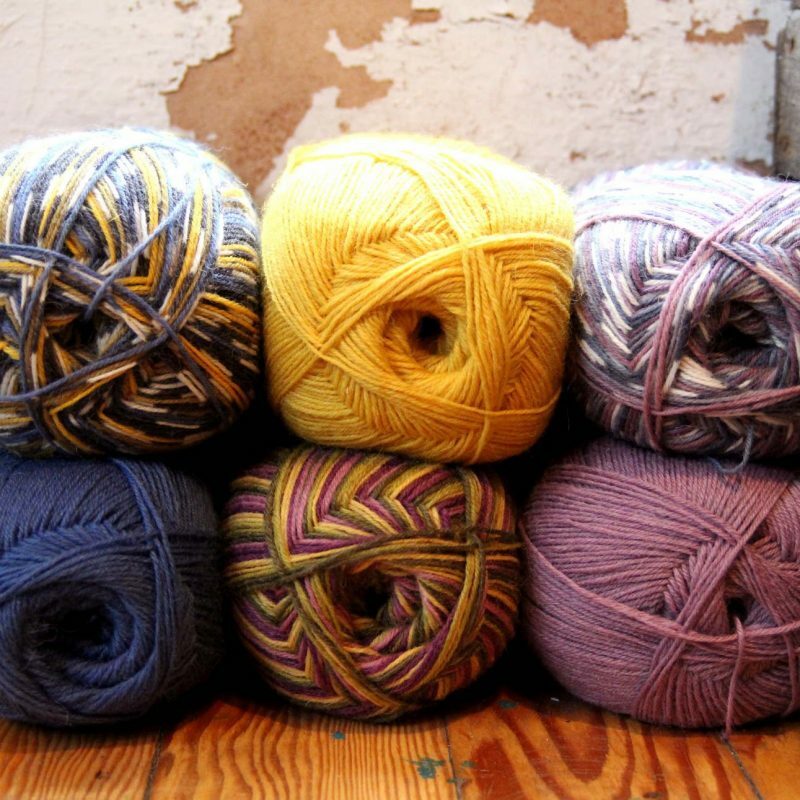 Imogen Di Sapia is the artistic force behind Bright Moon Yarn. 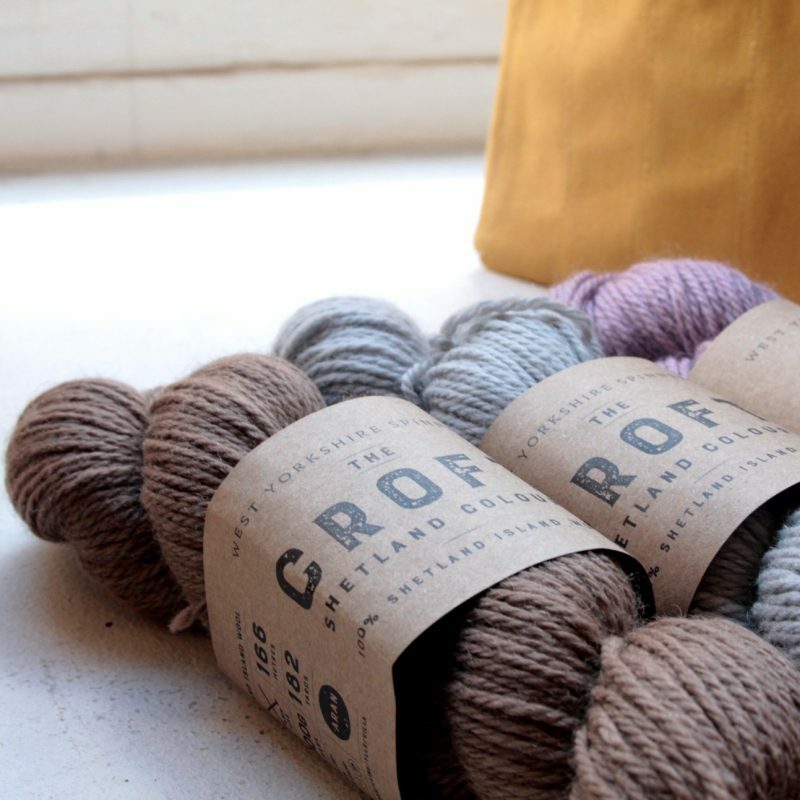 Based in Brighton Imogen is a weaver and spinner creating ethical textiles She works with freelance spinners and a local sheep rescue centre to create unique custom yarn. 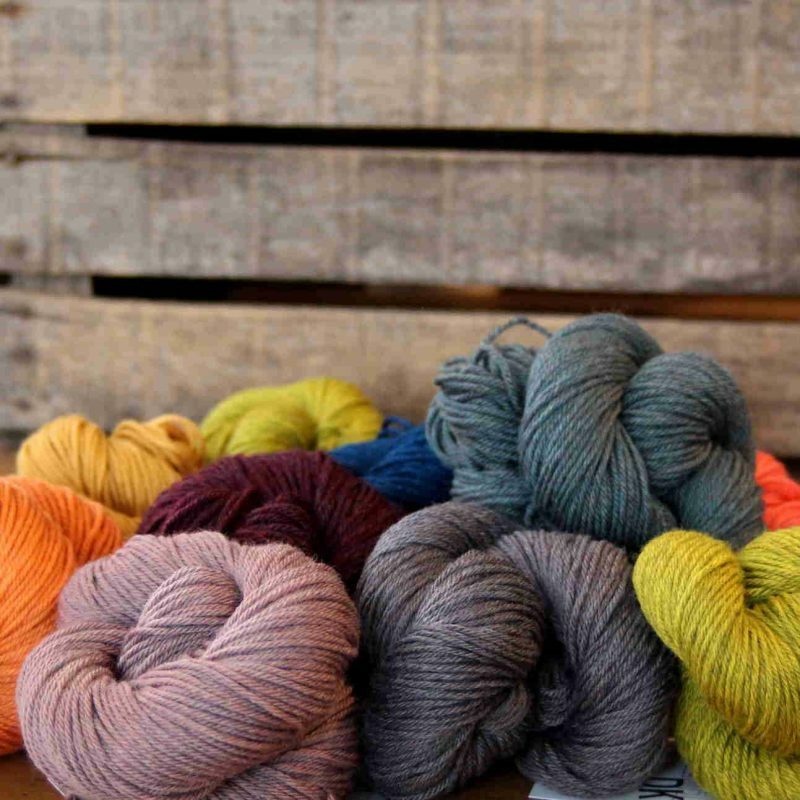 To learn more about South Downs fibre we recommend reading this conversation between Imgoen and Louise Spong of South Downs Yarn. 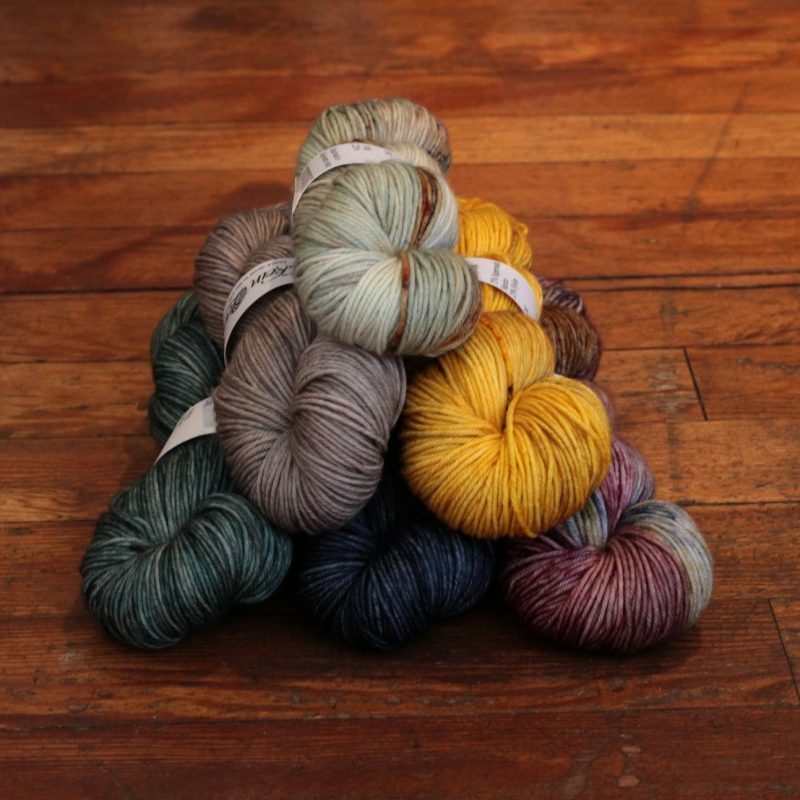 Be the first to review “Bright Moon Yarn – Hag Stone” Click here to cancel reply.